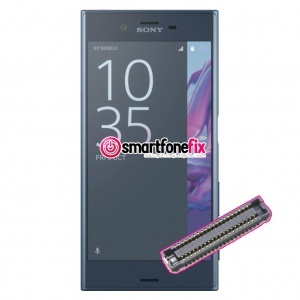 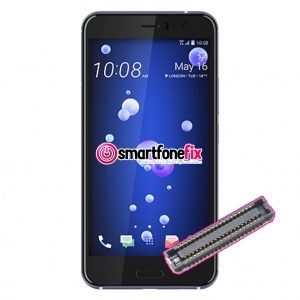 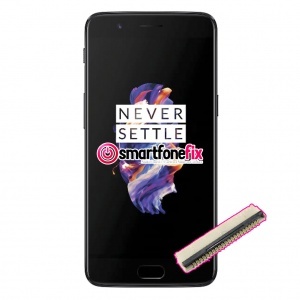 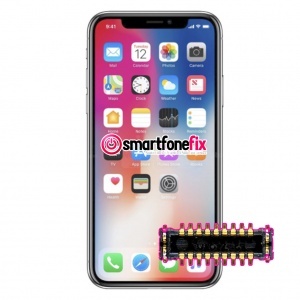 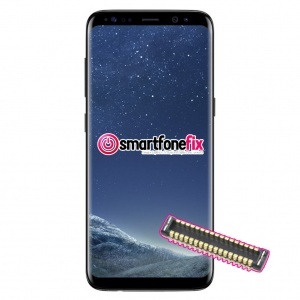 We like to keep things simple here at SmartfoneFix, this is why we offer fixed price repairs on all smartphone FPC or ZIF connector repair services. 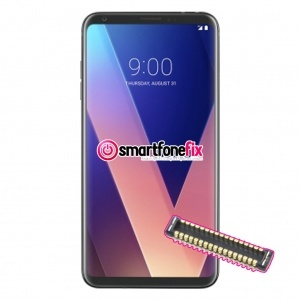 Whether you have detected a damaged connector inside of the phone, or there has been a failed DIY repair attempt causing damage to a connector, we have the correct parts in stock ready for repair. 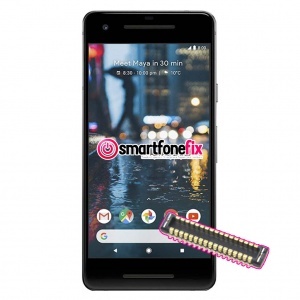 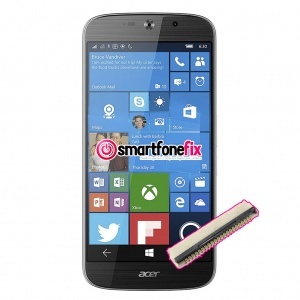 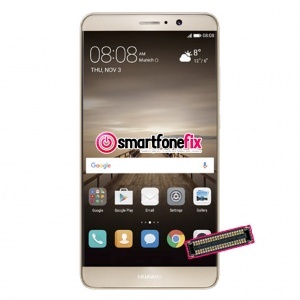 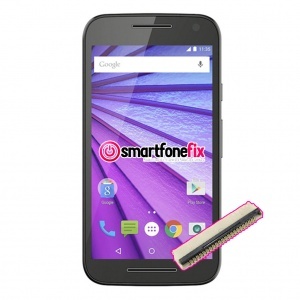 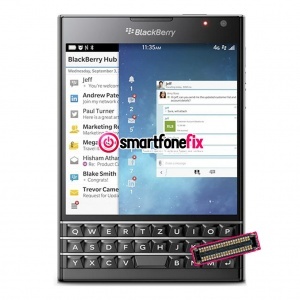 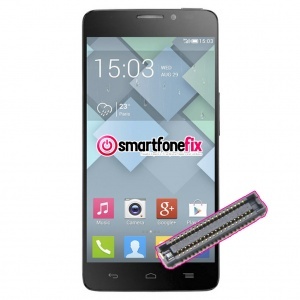 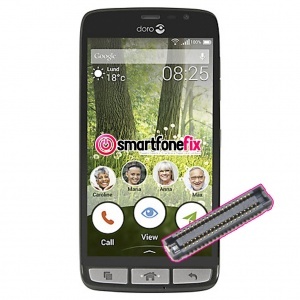 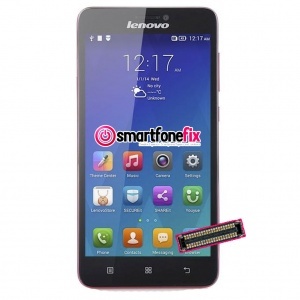 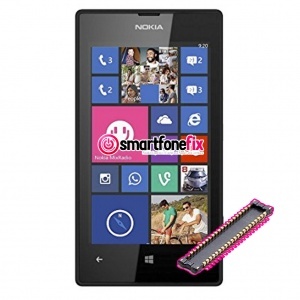 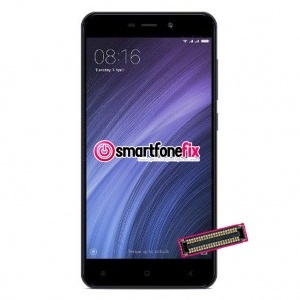 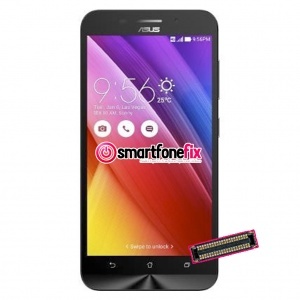 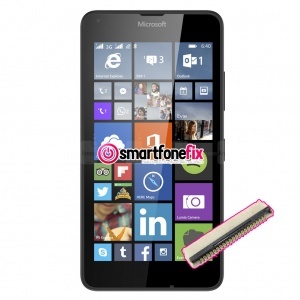 Why choose smartfonefix.co.uk to fix your FPC/ZIF Connector Repaired?